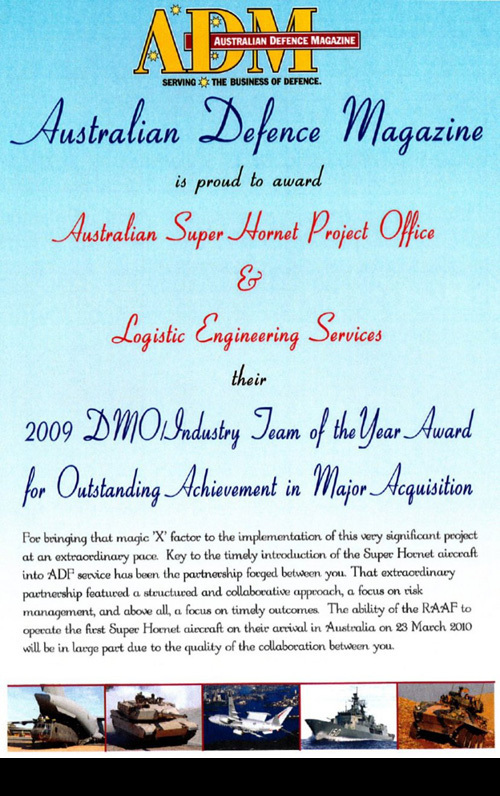 Logistic Engineering Services Pty Ltd (LES) is an Australian owned Consulting and Professional Service Provider (PSP) that specialises in the development and delivery of Integrated Logistics Support services and training throughout the acquisition life cycle. LES is founded on the knowledge of Australian Defence requirements and built on the ability to deliver contracted requirements that meet or exceed client expectations. We offer a network of experienced project managers, engineers, logistic analysts, programmers, trainers and technical personnel, which enhances the flexibility of the company in providing solutions to support management, engineering, maintenance, logistic and training needs. Established in 1999, LES staff has hands-on experience within operational, training and logistics having worked across industry and defence projects. With an average of 20 years experience per individual staff member, we believe we know a little bit about Integrated Logistics Support. We provide relevant knowledge and expertise to all situations and have the capacity to view and apply varying methodologies to achieve the desired outcome of our client. Importantly, when we provide services to clients, we ensure that we not only provide the right team for the task, but become part of the client’s team, sharing ownership of their tasks and achieving the best results for the client. Most of all, we like to think that at the completion of the task we have not only delivered a quality project on time and on budget, but we have imparted our knowledge to our client. Our diversity of experiences and professional background supports our corporate philosophy of continuous development and offering tangible benefits to our clients. The knowledge and skills of our people, the honesty of our business, the values of our management and the respect that we earn complement our integrity and good repute in the provision of Logistics and Engineering services. LES looks forward to providing more information on collaborating with your organisation to help you achieve your objectives. To deliver innovative value for money services and solutions that meet requirements, exceed expectations and contribute to customer success. 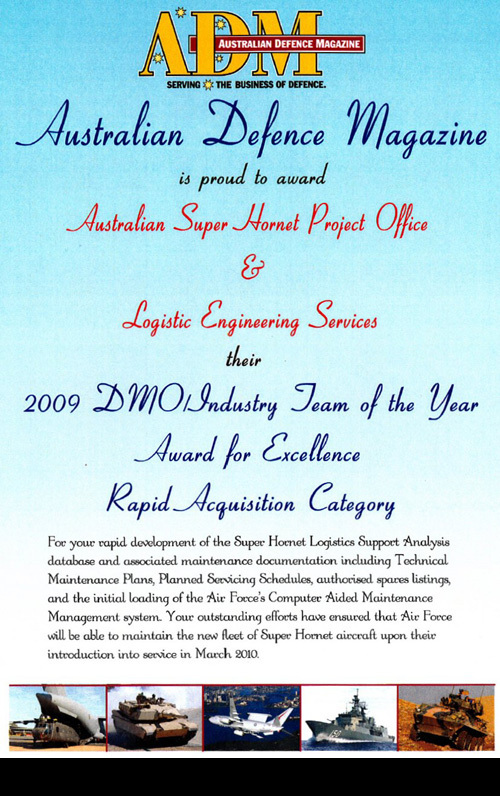 To be recognised internationally as Australia’s leading provider of Integrated Logistic Support and related services. 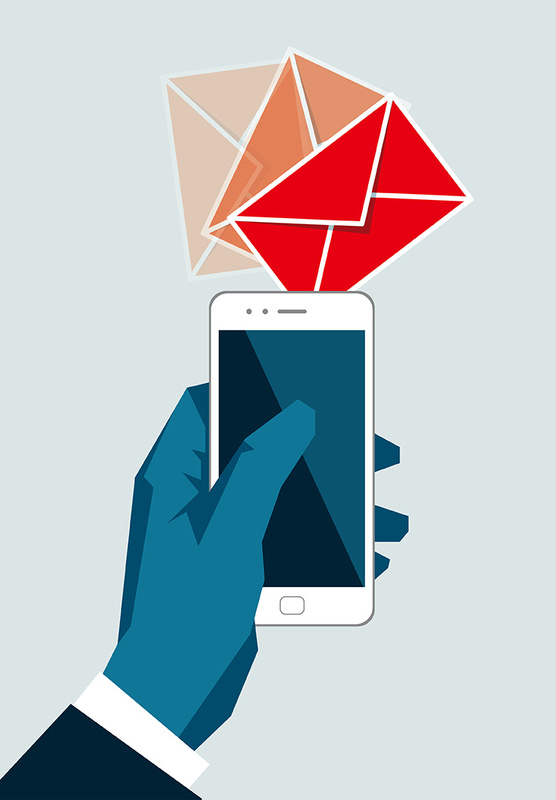 It is important for us to trust each other and be trusted by our clients, therefore being open and honest in all our dealings and maintaining strong moral principles at all times is paramount to everything we do. At LES we recognise that no one individual has all the knowledge, hence it is important for us that we are always providing support to one another, respecting one another’s views, making our work environment fun and enjoyable and working together to exceed the client’s expectations. At LES we want to ensure that the client can feel comfortable working with LES, hence at all times we ensure we are acting with integrity, providing quality service, being reliable and responsible. Recognising success and nurturing knowledge is critical in maintaining our people. We value learning, feedback, coaching and mentoring and we each take responsibility to gain the required development to be learning consultants. LES is a member of the Australian Industry & Defence Network - Victoria (AIDN). LES is part of the Capability Acquisition and Sustainment Support Services (CASSS) Panel. LES is part of the Defence Industry Security Program (DISP). 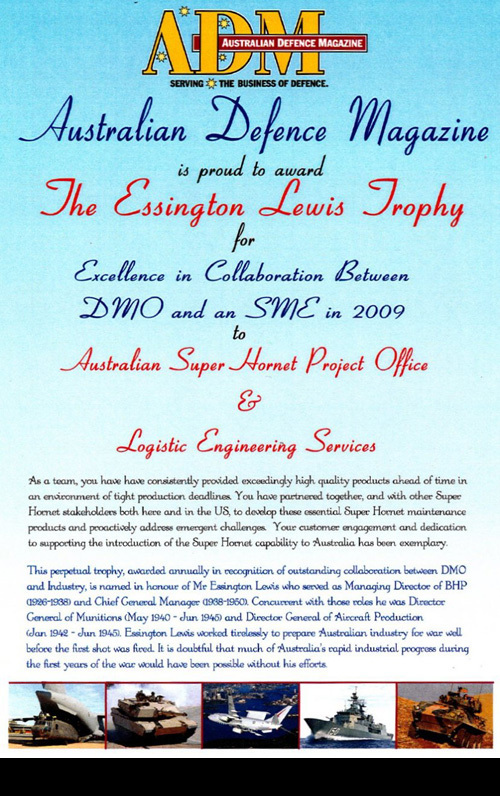 LES is a standing member of the Defence Science and Technology Organisation (DSTO) Standing Offer Panel. We are always on the lookout for good people so if you can say yes to either of the following questions or you believe you have qualifications or experience that would benefit our organisation, then send us your CV or resume and we will be happy to assess if we believe you have what it takes to become part of our winning team.